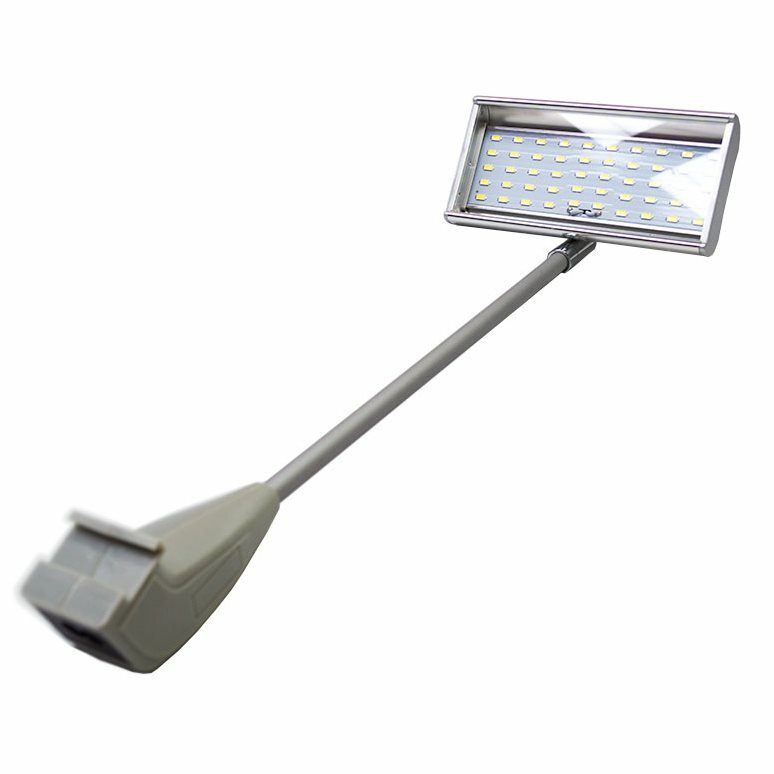 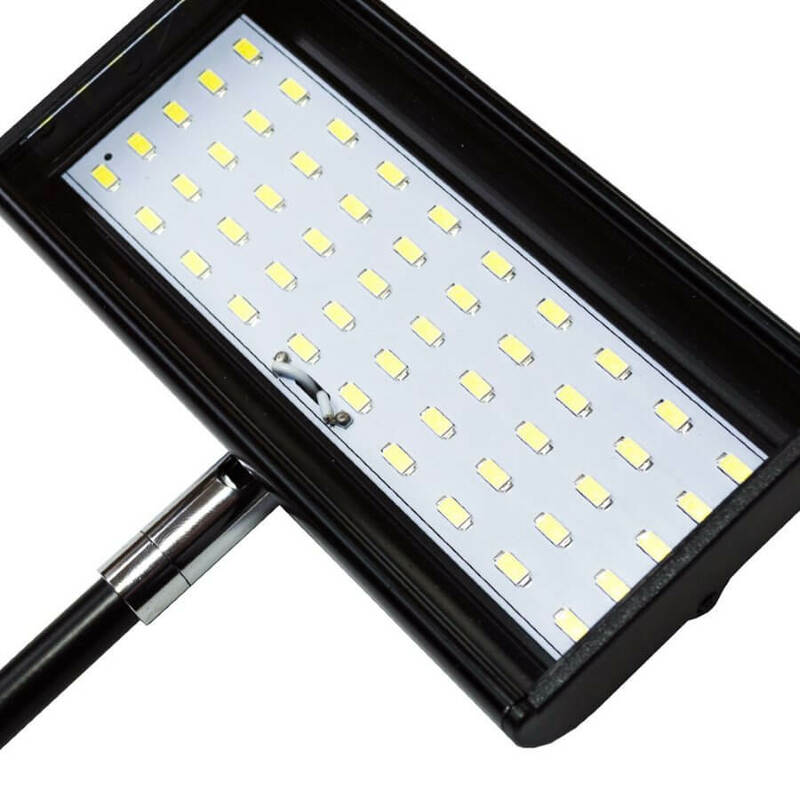 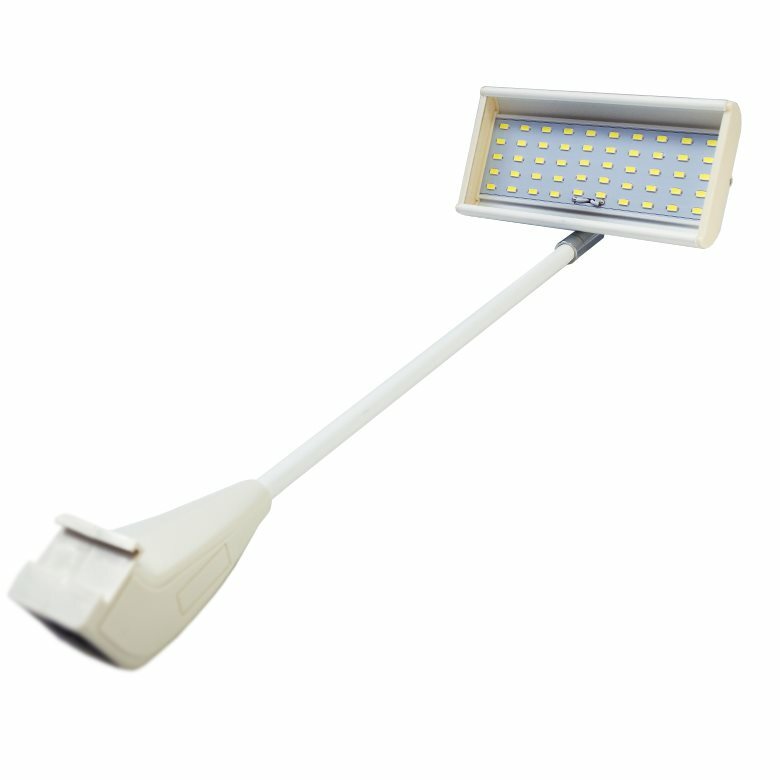 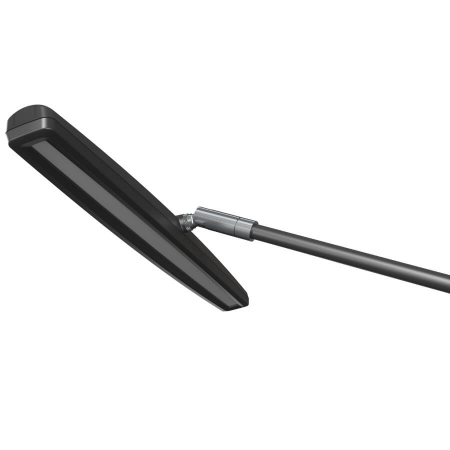 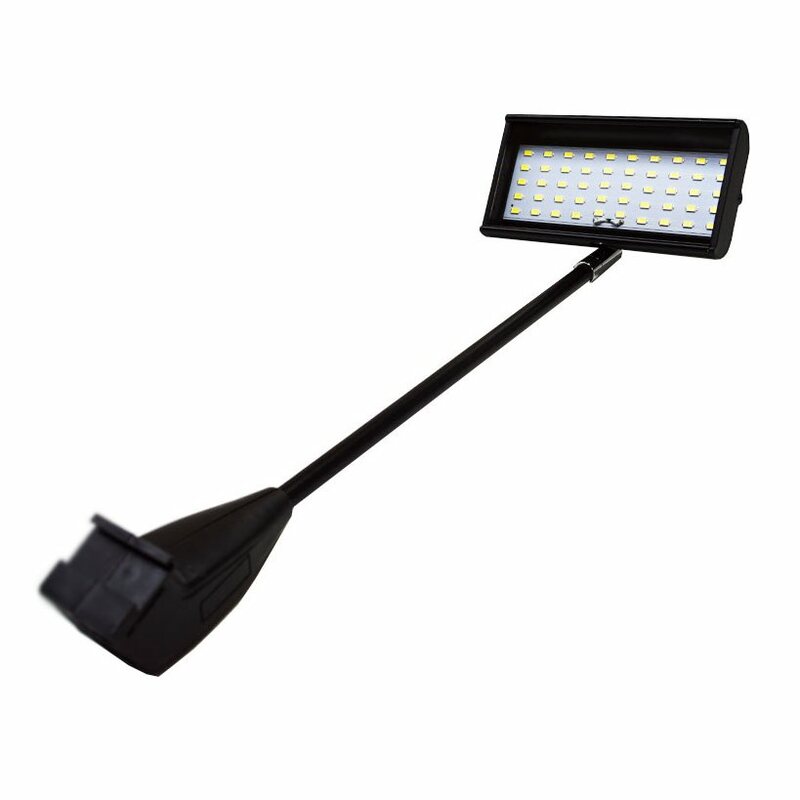 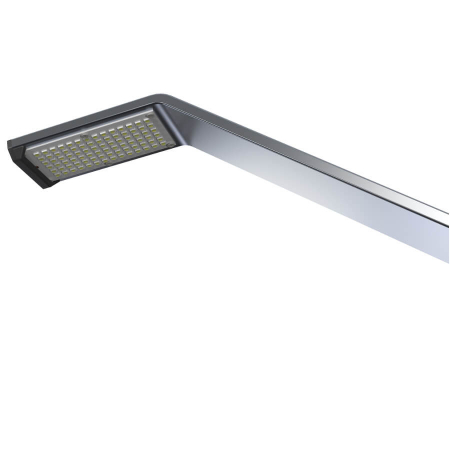 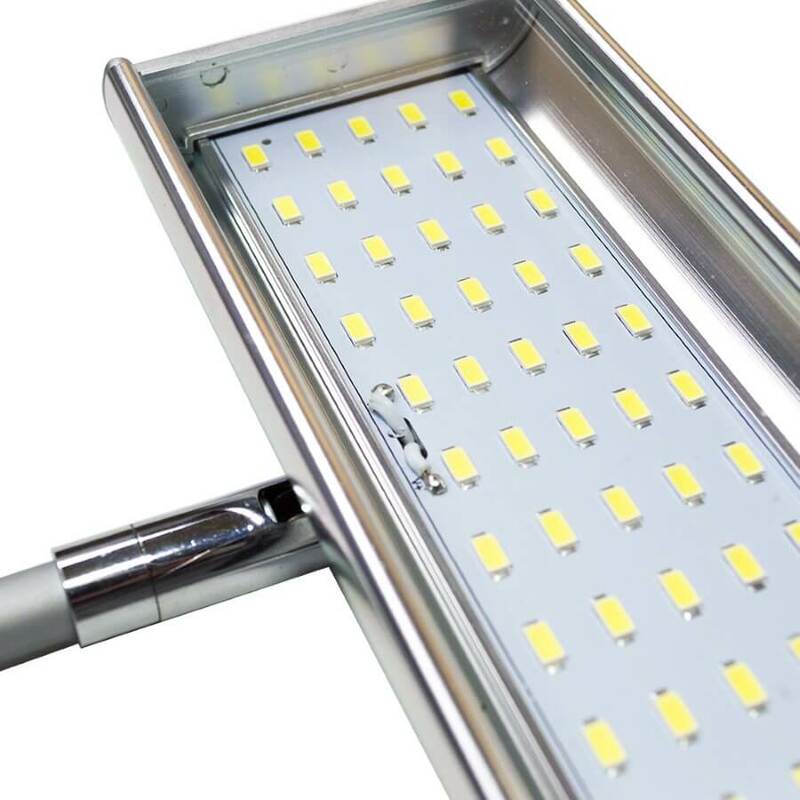 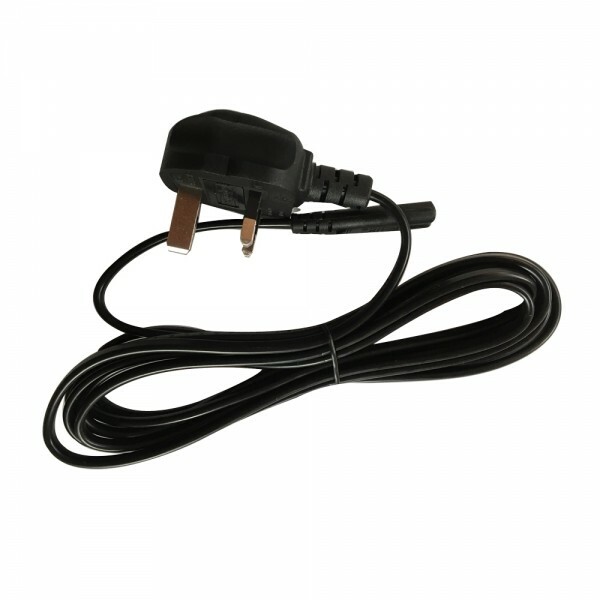 The AD 1060 is a replacement for the discontinued Powerspot 1060 LED exhibition flood light. 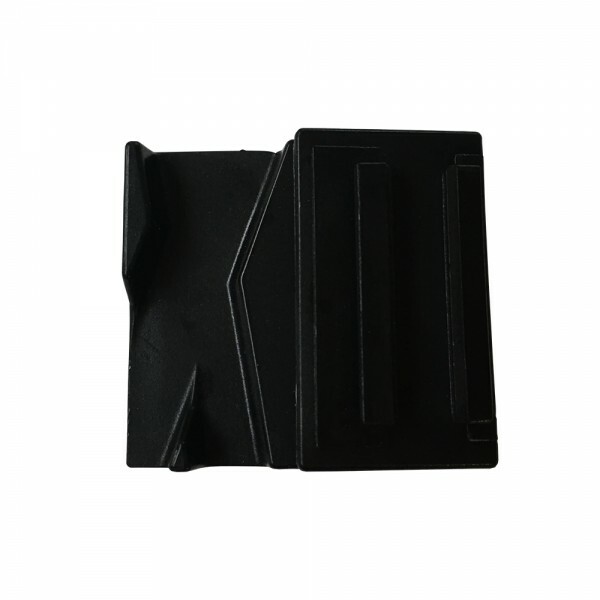 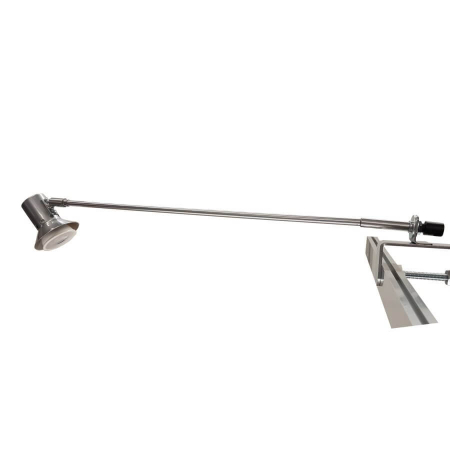 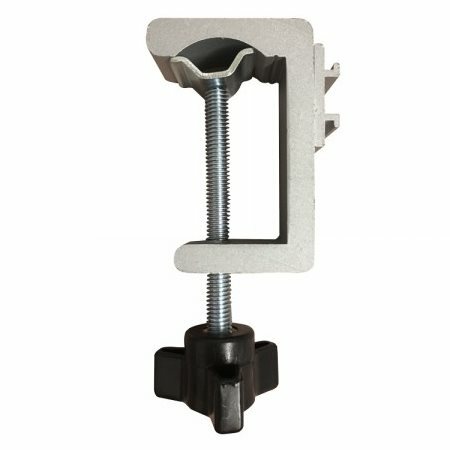 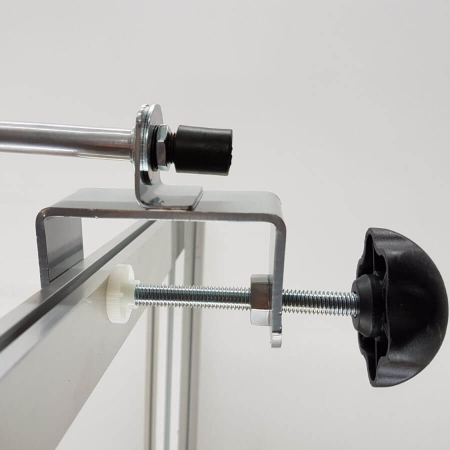 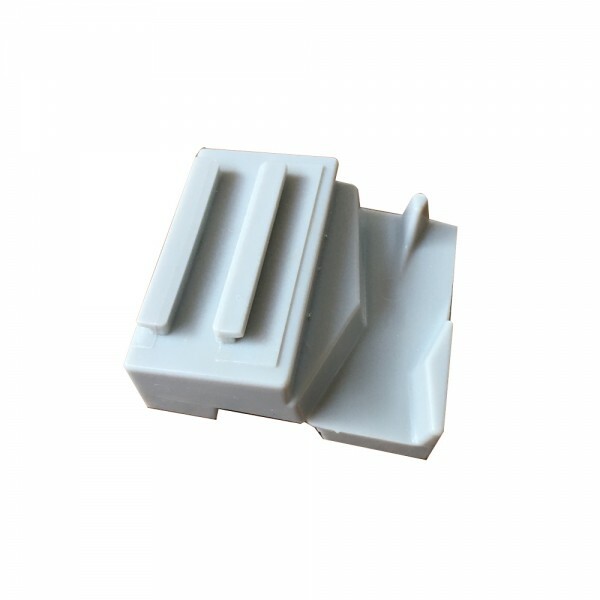 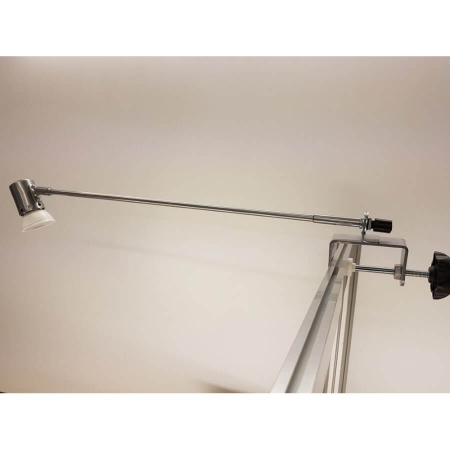 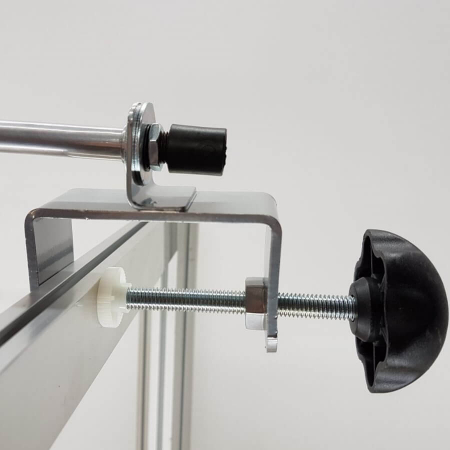 This new version is supplied with a large G clamp fitting for attaching to panels and most exhibition walls and a pop up fitting suitable for attaching to most pop up systems. 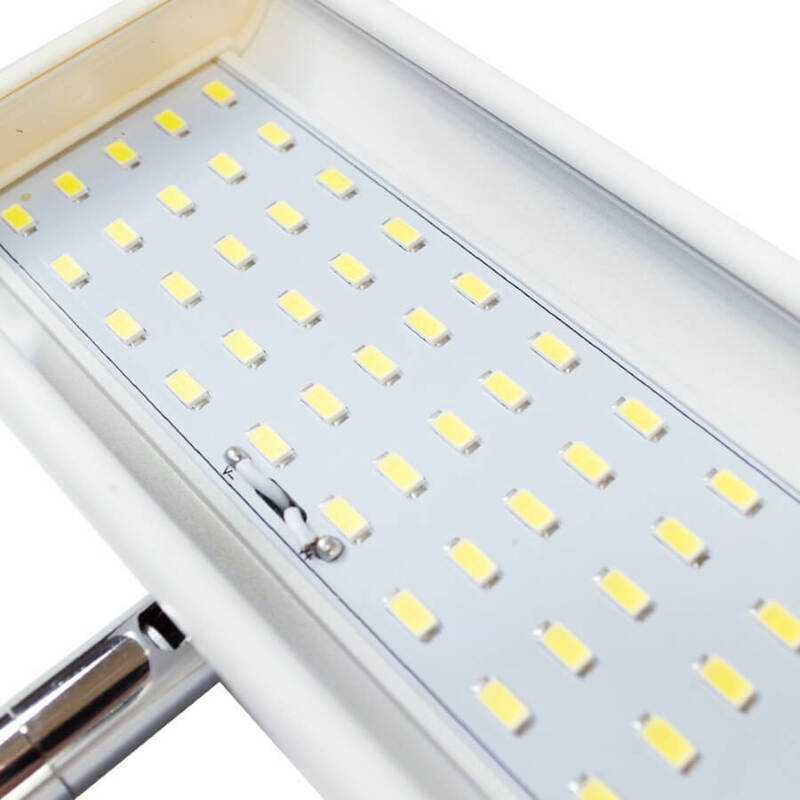 Each of these lights only draw 0.09A, enabling you to power many of these lights from one 13A power socket.